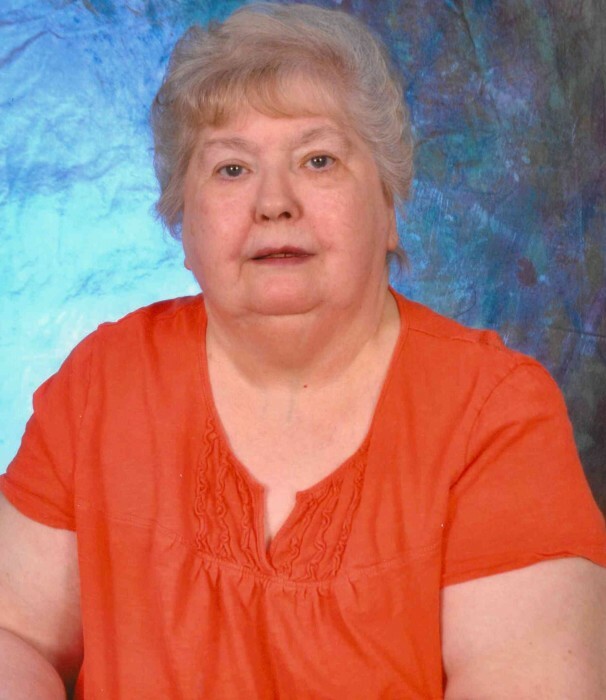 Janetta May Knight, age 80, of French Lick, Indiana entered into eternal rest on February 7th, 2019 at Springs Valley Meadows in French Lick, Indiana. She was born in Orange County, Indiana on April 8th, 1938 to Harry E. and Hazel “Purkhiser” Knight. (2) Sisters – Gloria Keeton and Lenore Knight. 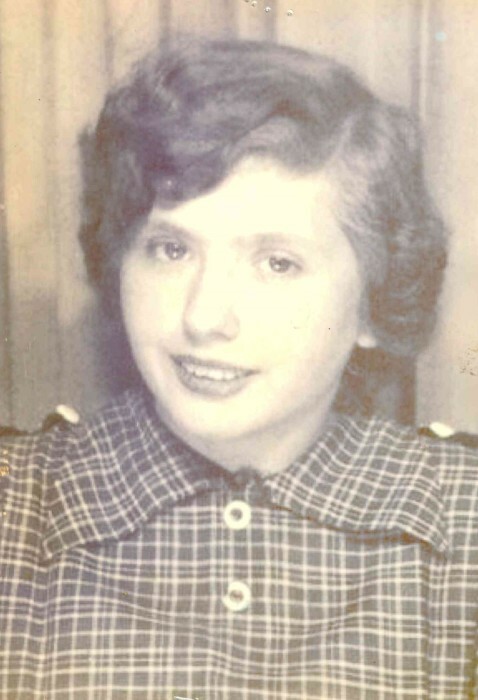 She was a participant in Special Olympics where she won several medals and enjoyed reading the bible. Friends may call from 12:00 noon until the time of service at Brosmer-Kemple Funeral Home.